Inside the jeep Scott finds all of their scents – which makes no sense to them because none of them remember being inside. Malia is in complete denial about Stiles. As Stiles is another person she’s lost, another loss she can’t take. And at the station, Peter looks at the list of stations on the board and has a realisation – one he doesn’t share with Stiles, but which changes his mind and instills a lot of urgency in him. 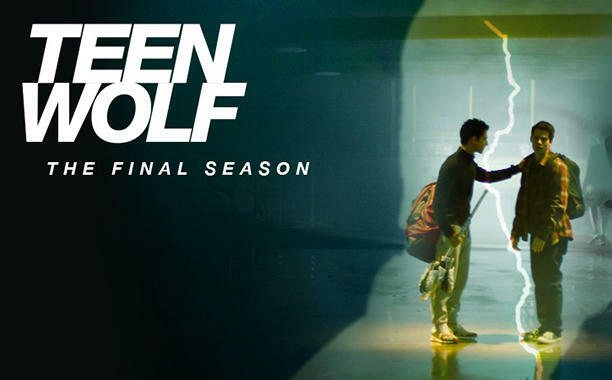 He declares Beacon Hills is well and truly doomed – and that he has to get out. Ostensibly so he can escape, but really so her can save his daughter, Malia. And no, he’s not fooling anyone, least of all Stiles. He jumps on the back of one of the Wild Hunt horses. He thinks he can survive the horrible burning death because he’s a werewolf with major healy woo-woo. With those keys they can get Stiles’s jeep working – including the radio, allowing Stiles to contact them. And their memories to come back. FEEEEEEELLLLLLSSSS. ALL THE FEEELLLLLLS. All the beautiful feellllllssssss. Among the emotional moments, Stiles asks them to find one of the places on the destination list: Canaan. Now I don’t recognise Canaan (except the ancient history thing), but I do recognise Pripyat and Bannack – they’re abandoned towns in Ukraine and US respectively.